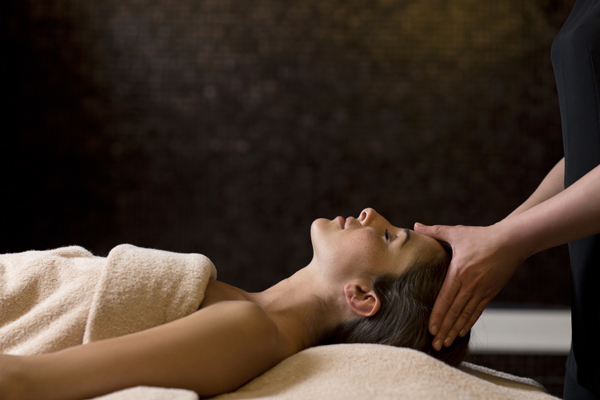 Le Metropole Espa, a well-being haven for body & soul. 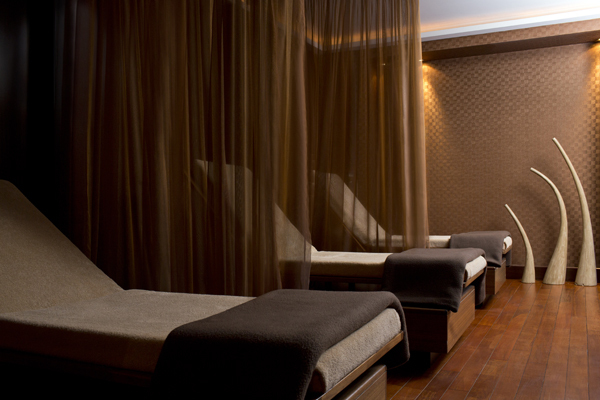 An ideal location to escape from the city, the Metropole ESPA is set in a beautiful, intimate and elegant edifice nestled in the heart of Monte-Carlo, only a few minutes from the Casino. 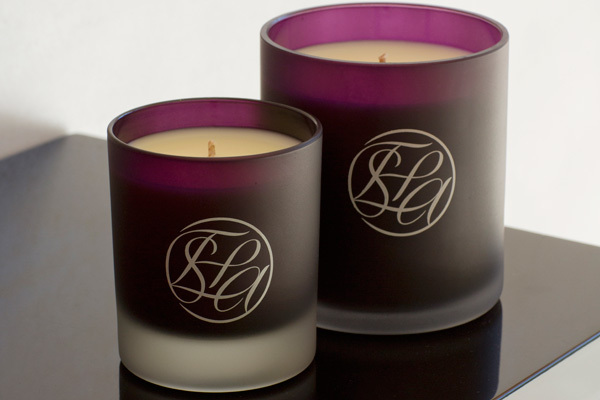 ESPA, internationally recognized as one of the world’s leading luxury SPA brands, has arrived, in exclusivity, at the Hotel Metropole Monte Carlo Monaco. Enter into a refined and comfortable haven of well-being, enhanced with natural materials in a cameo of elegant and soothing tones, created by designer Jacques Garcia. 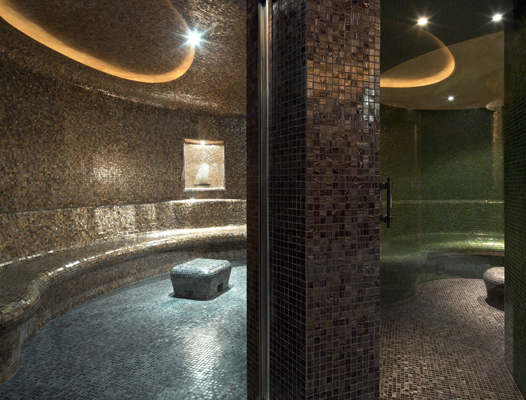 ◆ The Heat Experience with its hammam, sauna, caldarium, refreshing crushed ice fountain and two tropical showers. ◆ 10 treatment cabins of which two are private suites and include chromo therapy bathtubs and are equipped with a bathroom with showers and an integrated hammam. These luxurious cabins are fully privatised and allow customers to benefit from tailor-made treatments, defined by the therapist of their choice. 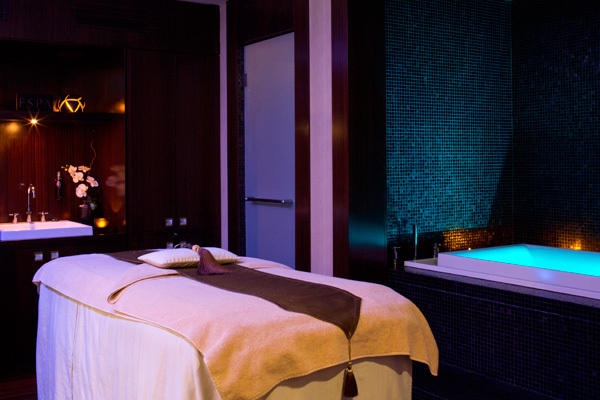 ◆ A fitness studio: The offer is supplemented by Espace Odyssey, with a heated sea water swimming pool and restaurant menu, created by Joël Robuchon. 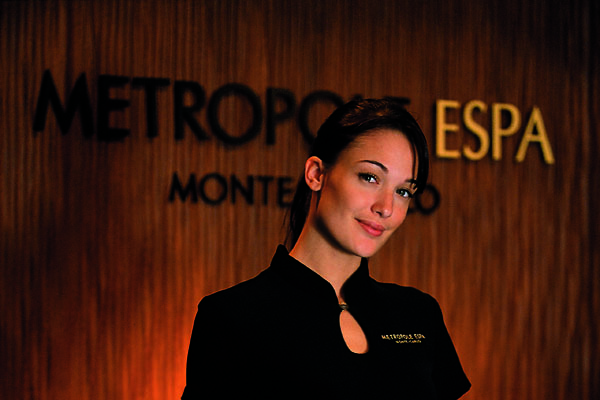 Exclusively accessible to guests of the hotel, it also welcomes members of the Metropole ESPA!